In the year 2000 the business was relocated to a more centrally located premises at 449 Charles Street, North Perth. 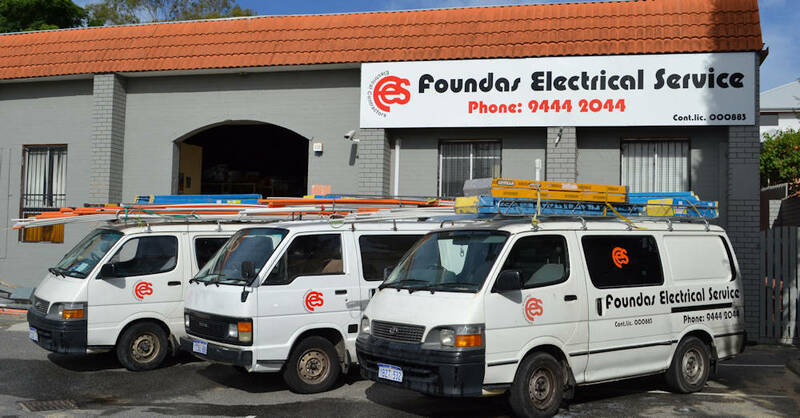 The new location has aided the business in servicing the much wider Perth community in all aspects of electrical. We are a family business who still serves long standing clients and hopes to continue making new clients as our city grows. Through our experience and knowledge we are determined to continue to provide a reliable and quality service that meets all expectations to the highest standard possible. Licensed Electricians with required industry white cards, Austel licensed, members of NECA, CCI and SACCS Licensed western power meter installers. We also employ and train electrical apprentices.